Paul di Resta will make a surprise Formula 1 comeback with Williams in the Hungarian Grand Prix, with Felipe Massa withdrawing from the event due to illness. 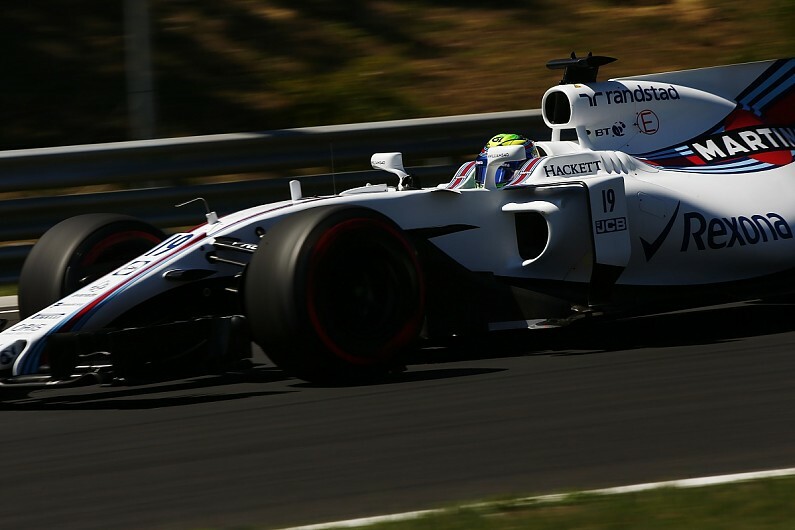 Massa felt sick and dizzy during Friday's running at the Hungaroring. After examination at the track's medical centre, he was transferred to hospital in Budapest for further checks. No major issue was discovered. Although he felt better on Saturday morning and was given the all clear to resume driving in final free practice, he was forced to cut short his running as he felt unwell again. Amid concerns about Massa's fitness for what is usually a particularly physically demanding grand prix, Williams decided to call up di Resta as a substitute. Williams reserve driver di Resta, who had been put on standby overnight, has been given the nod to take over the car for qualifying. Without having driven in any of the practice sessions held so far this weekend, di Resta will need to get within 107% of the fastest time to be guaranteed a place on the starting grid. It will be di Resta's first F1 outing since his final race for Force India at the 2013 Brazilian GP. He has since competed in the DTM with Mercedes.